Metalac was founded in 1959 in the city of Gornji Milanovac 110 kilometers south of Belgrade. At the very beginning it dealt with sheet metal and carpentry but next year already it got acquainted with enameling and cookware manufacture, to become famous of throughout Yugoslavia having at that time 20 million inhabitants. 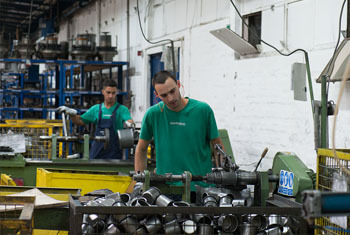 Though over the years company’s business spread to production of carton packing materials, sinks and water heaters, composite materials and different trading activities retailing included, the cookware production has always been the core business of the company and frame for development of the Metalac brand. Just one year after foundation, in 1960 the Metalac has started for the first time a new technology of enameling. In cooperation with the Sloboda, company from Cacak, it produced the first white bucket with blue spots - forty years later that very bucket was built in the foundations of the modern Business center of the Metalac Company. Thank to circumstances, more than to strategic planning, the Metalac bought from Sloboda the first press and the first chamber oven for enamel and has soon after that taken over the whole program of cookware production. Following the bucket, the Metalac produced a large can for pork fat and lard, bowls, baking pans, frying pans, caldrons, milk canisters, a pot used by workers for lunch, and from 1963 it had made zinc coated cookware. In the period of the initial expansion, it took a lot of efforts to affirm the Metalac as a company that produces good quality and safe cookware, in order to gain trust of the consumers. Thanks to intensive industrial development, Gornji Milanovac has become known as the “economic miracle” of the former Yugoslavia. 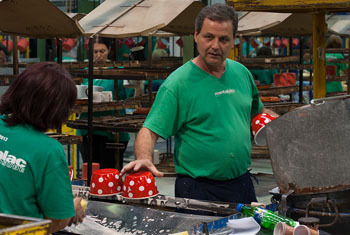 However, in spite of huge break through, the Metalac was at the end of the row of cookware producers. The period of strategic adjustment followed. Investments were mostly made into automatic processes and updating of the production processes, bearing in mind ever growing competition, and the fact that consumers’ demands were clearer than ever before. 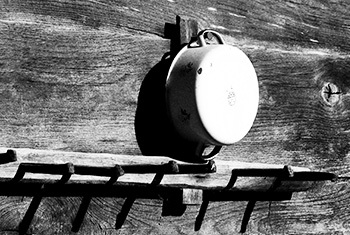 The Metalac made pans were in almost every household in a state of 20 million inhabitants. In spite of significant development and improvement, watched from the inside of the company, our enterprise still had a hard life. 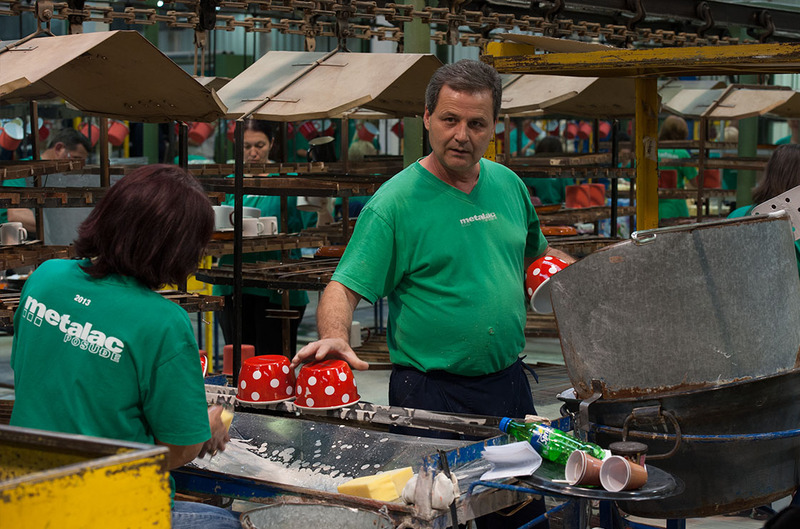 Our workers in metal complex were far behind the standard of other companies from Milanovac, that the whole country was proud of. In such conditions, the Metalac, which was now in its third decade of existence, prioritized its activities into expansion of production and placement on the domestic and foreign market, and in parallel, it adjusted to the new time and the new needs and necessities. 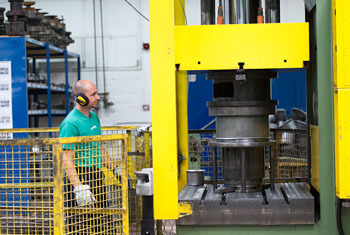 Production of the aluminum cookware has started also. The whole line of assortment was packed in card boxes. The attention was now focused even more on the quality of the whole process and on the final products, to further improvement of the organization process. The better part of the third decade was characterized by stabile and successful business, and that meant a steady growth of capital which is a precondition for financing new projects by the factory’s own financial means. The Metalac by that time had 1,400 workers, more than half of them were still non-qualified, or only semi-qualified. Good thing was that highly educated staff has become more available than before. In that decade the Metalac has reaffirmed and reconfirmed the saying that hard times can also be an opportunity, if right decisions are made. Dissolution of former Yugoslavia, followed by all horrors of the war and the introduction of sanctions of the International community, accompanied by economic crisis, and bombing of the state, meant loss of some markets and less income than has been anticipated. On the other hand however, the Metalac started the forth decade with appointment of the new leadership and management. So in 1994, the Metalac first started producing non-stick cookware. 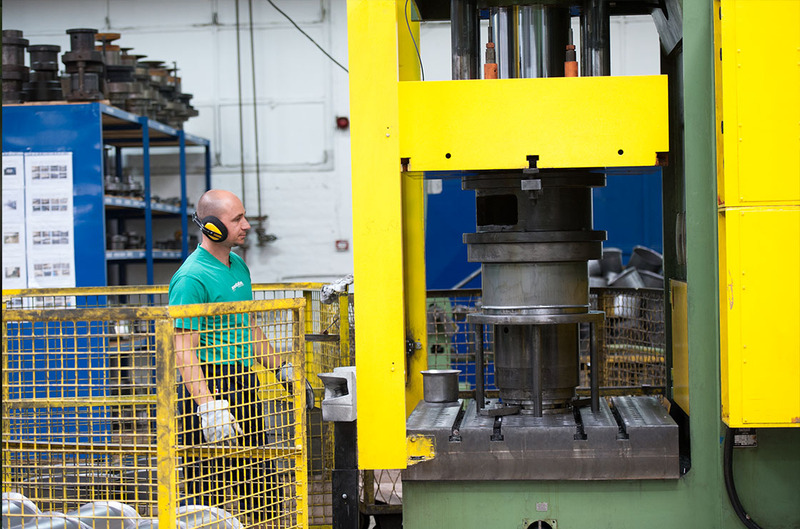 Two years later, in a newly built hall, it started to produce stainless steel sinks. In 1995, Metalac started production of good quality transport packing material and of bakelite elements for cookware program. That has enabled Metalac to appear on the international markets with its own best-quality packing. 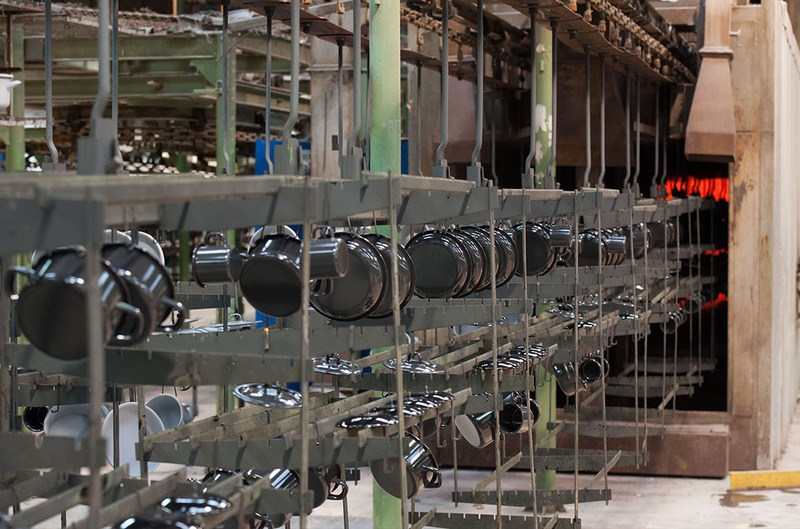 In September 1999 another Metalac factory with most up to date line for production of the stainless steel cookware was opened. At the beginning of nineties there were two important things for prosperity of Metalac and cookware factory of course. The first was the ownership transformation that started in 1991, and was finished by paying for the shares upon their revalorization. It was done so thoroughly, that by the end of the decade 90% of the shares belonged to the current and former workers of Metalac. 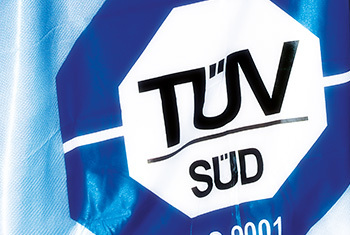 In December 1994, the Metalac was the first in Yugoslavia to receive JUS ISO 9001 standard for the complete production process, and in June 1995, it obtained the international certificate of German TUV. The number of high educated staff was also doubled and amounted to 75 economists and engineers. This fifth decade of the Metalac took place between the year of bombing in Serbia and the year of global economic crisis. In the fifth decade the Metalac wrote very important pages of its future history. 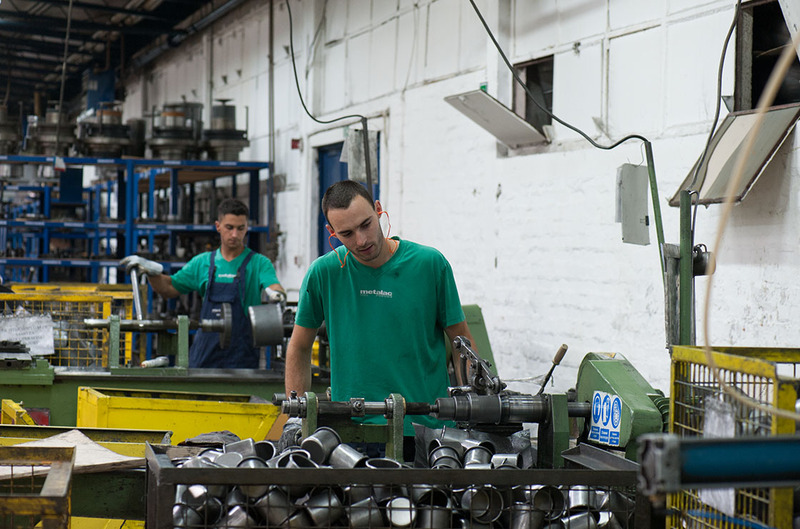 First of all there is slow passage of the Metalac into a holding organization having 12 subsidiaries, as a consequence of its progress in all the aspects. 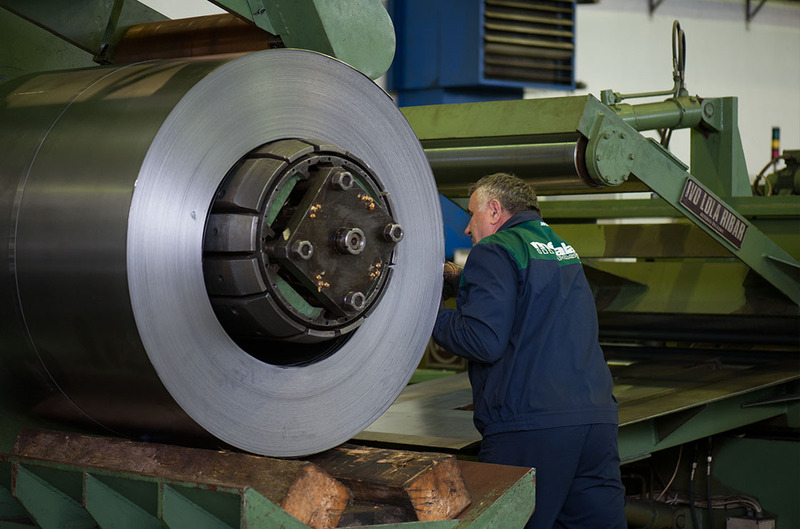 In this new organization Metalac Posudje is the biggest production subsidiary nd the core business. Durring this decade Metalac Posudje enters production of decor transfers for enamel cookwareand builds the warehouse of raw materials, starts production of aluminum non-stick cookware... Quality and Ecology Management Systems were integrated and passage made to Baan ERP software platform. Construction of waste water treatment plant was finalized after 15 years of continuous upgrading. This project was example of good industrial practice and together with other various activities performed by the company in view of ecology, capital, employees and the community, it brught a prescious award to Metalac for social responsibility »CSR Serbia Award 2008«. All this time exports have continuously grown and freign markets widened. During this period Metalac Posudje has won the greatest number of awards and recognitions, firstly as a famous brand. 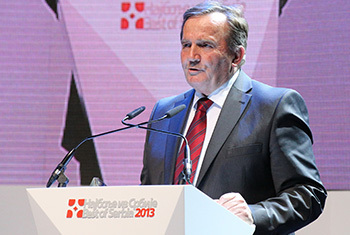 In April 2009 the company Metalac a.d. celebrated 50th anniversary in the presence of the Serbian Prime Minister, President of the Serbian Chamber of Commerce, President of the Central bank and other 300 local and foreign partners, most of them cooperating and relating to Metalac production and marketing of cookware to over 25 world markets. The world crisis escalated. With lower income than in 2008 Metalac Posudje, as the whole company made profit. With controlled optimism and relying upon internal reserves, the costs were carefully managed and resulted in absolute stability of the company that didn’t dismiss workers and kept all its markets. 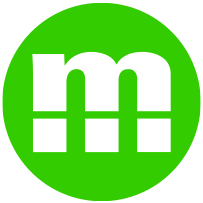 Several new products were developed, too. In 2010 and 2011 Metalac Posudje already marks income growth and exports as well, particularly to Finland, Russia, USA ... 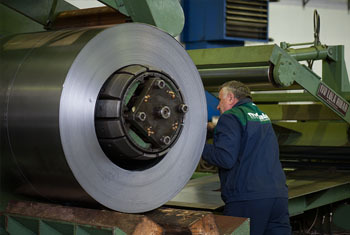 The year 2012 will be remembered as one of the best in Metalac history with growth of total income, profit and exports. Such trend could not be kept in 2013 however the year ended with better results than the previous. It seems that years to come will need more stamina, discipline, carefulness, innovativeness and dedication. We have kept our market share and won some new markets, and that is the highest accomplishment. The company is strong and sane inside and out on the markets were our products are placed. For our buyers we are going to make any effort in kitchen to become a pleasure and fun, and home space nicer and more charming. We are producing high-quality products of recognized brand names and design, healthy and safe as primary. Our employees are motivated to create new values by continuous process improvement, in favor of permanent and sustainable development of the company. We will become an absolute leader on the domestic market and surrounding markets with dominant share. On the markets of the former Soviet Union our brand will be well recognized. In Europe our competitors will imitate our design. We will keep on winning new clients and new markets. We will keep on improving our housekeeping and management, implementing new technologies, optimizing our costs and be able to respond to any request from our clients. Metalac cookware - good habit with scent of tradition! The majority of our production is enamel cookware offering infinite variety of combinations – wide range of shapes, sizes, colors and decorations. We can play with over 500 different shapes and sizes, 250 various enamel colors and decorations, great choice of fittings that could be metallic, plastic or bakelite. 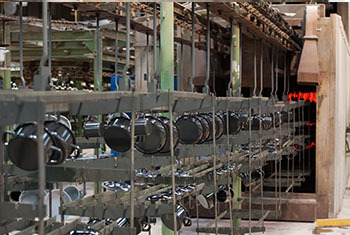 Non-stick cookware was introduced in our production in 1994. Ptfe non-stick coating is applied to aluminum or steel items and lately there is aluminum cookware with ceramic coating. Stainless steel cookware is produced by European standards with top quality CrNi 18/10 steel. There are four collections in regular offer: Gracia, Gracia Nova, Aria and Legat. Guided by the vision to satisfy completely all requests of both internal and external customers, the key to our continuous success is the quality of the product we put on market. As we carry out this quality policy we will achieve the objective: we will produce high quality products with recognized trade mark which will differentiate us from competition on the world market, and we will be leaders and name of confidence on the local market. According to the system documentation to apply the quality system is responsibility of each and every person in all segments of the Company. All employees are responsible to carry out the task in the best way and working as a team helping each other to achieve the objectives. No product and no working act with their quality shall spoil the image of METALAC on the market. 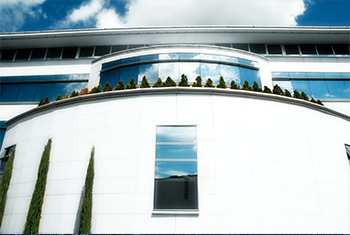 with work and quality to provide profit for shareholders and protection and higher standard for employees. 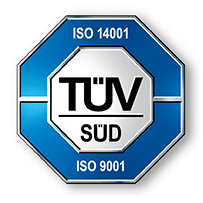 Metalac cookware owns certificates for the integrated Quality Management System - ISO 9001:2008, and Environmental Management System - ISO 14001:2004. Valid certificate you can download here. 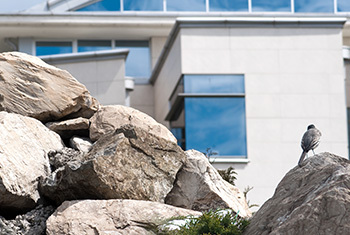 Its dedication to protect the environment Metalac performs by operating in accordance with the requirements of ISO 14001 standard and other relevant laws and regulations. All employees are responsible to perform the undertaken liabilities through the ecology management system, according to their best knowledge and providing feed-back. 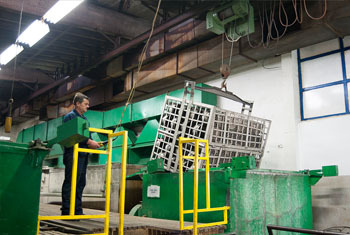 By putting into operation of the latest system for treatment of waste waters generated from cookware production, ended the final phase of the proces initiated 15 years before and in which the company invested one million euros, half of that in 2008. reaching the high standards of European Union. Three water treatment lines were installed, two of them in the new plant to serve continuously as a treatment of waste waters from enamelling and application of non-stick coating. 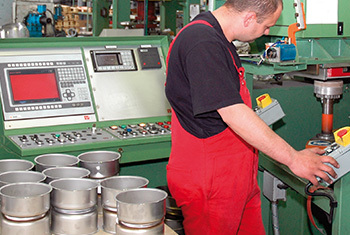 The projected capacities completely satisfy the needs of this cookware production plant. The third line meant for treatment of waste waters from stainless steel cookware production has been projected with lower capacity. 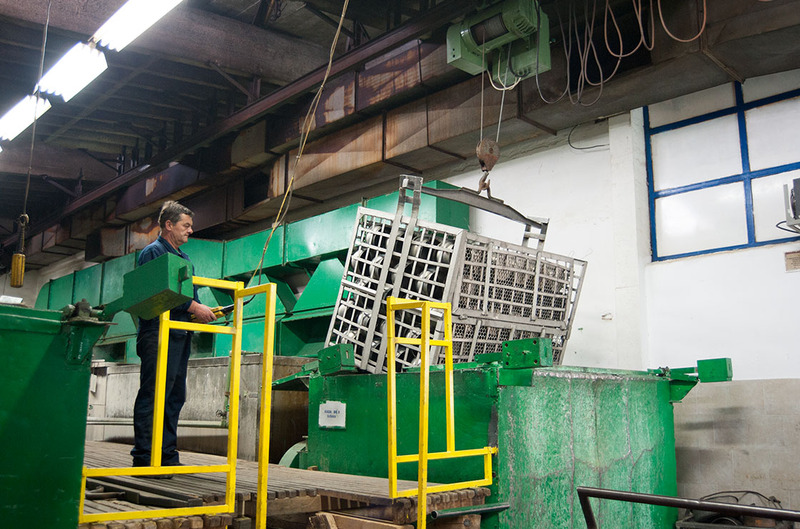 Complete and automatic treatment process of waste waters coming from Metalac is of high importance to the comunity of Gornji Milanovac, due to the better quality of drained water and therefore better operation of the city depurator. Moreover, the solid waste that remains after the water treatment, controlled and packed adequately, leaves to the city dump, after an authorized inspector has verified that the waste material is not harmful for the environment. Social accountability of Metalac in view of ecology is reflected also in production of items that could be recycled, use of natural raw materials and those with lower content of harmful substances. Beginning 2008 Metalac, together with other eight companies signed a contract with the National Centre for Cleaner Production in cooperation with the Faculty of Chemical Engineering and Metallurgy in Belgrade, for entering into new cycle of the project „Cleaner Production“ by UNIDO concept. This project is aimed for higher productivity, more efficient utilization of resources, energy and water, faster material flow, replacement of some raw materials and therefore ecological waste reduction, better work conditions and motivation of employees as integral part of the process. 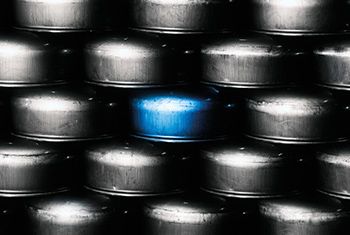 continuously educate employees and others that work on behalf of the company including consulting of buyers and consumers. METALAC POSUDJE took first prize at the contest for THE BEST PRODUCT BRAND IN SEBIA in the category of Durable Consumer Goods. For the second time, in the campaign "Serbia has Quality" Metalac Posude was presented again with the award »My Choice« in the category of "Furniture, cookware and household appliances". The award »My Choice« in the category of "Furniture, cookware and household appliances" for Metalac cookware, in the campaign "Serbia has Quality"
BELOVED BRAND - second award in the campaign "Loving brand - Living brand"
Third place in the BEST CORPORATE BRAND contest for the Best from Serbia. Award by the Chamber of Commerce of Voivodina for development and application of industrial design.